I turned my passion a profession only after I started living in Ibiza in 2007. It was good fortune, I found North Ride Ibiza. 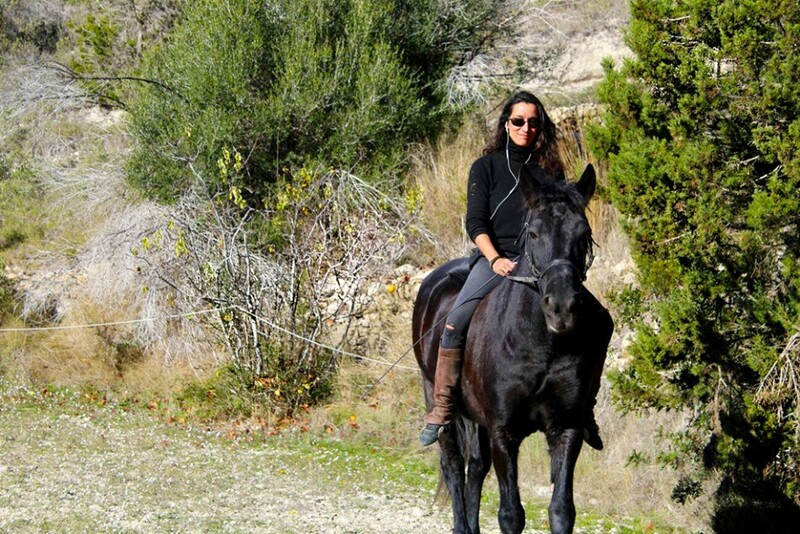 And here grew my plan, to offer excursions on horse for riders and nature lovers in Ibiza. I have gained experience in various fields of horse riding, though I never was a professional rider. My special talent is handling and "rehabilitation" of problem horses. I understand my horses as my team, my herd; we like to work together. My personal competencies are, very good knowledge of human nature, empathy, leadership experience and talent for improvisation. The close relationship with my horses and these skills help me to find the right horse for YOU and to support YOU optimally before and during the trip.